We haul both locally throughout Oakland County, Mi and also do long distance hauls. 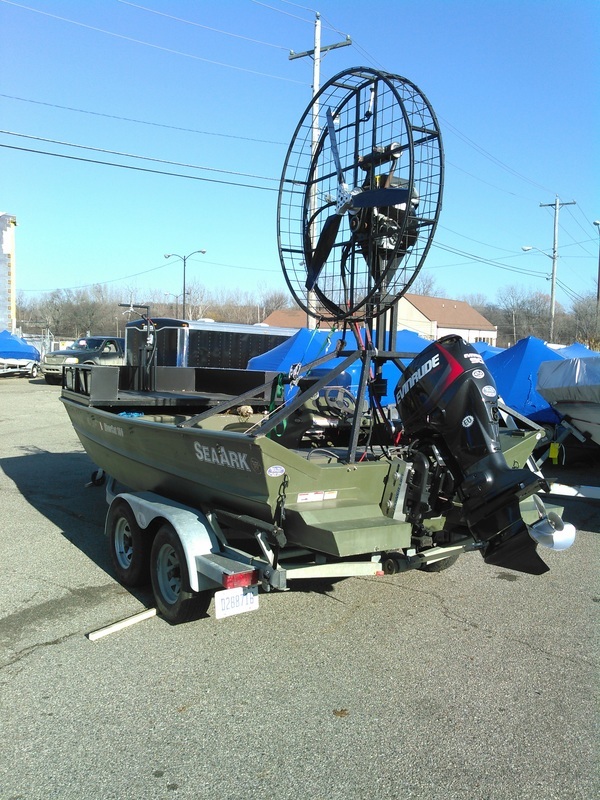 Although we are located in Oakland County, Mi, we have hauled boats throughout the entire state as well as Ohio, Canada and as far away as Florida. Give us a call or email to get a quote. 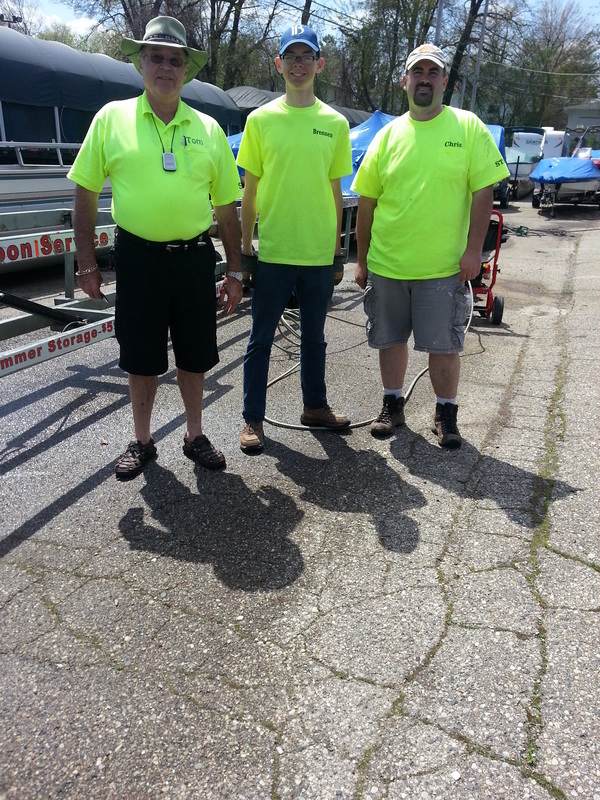 Also, both our driver and towing vehicle are DOT tested and certified.